Willow & Jaden Smith: Transformers 3 Premiere in NY, Jun 28. 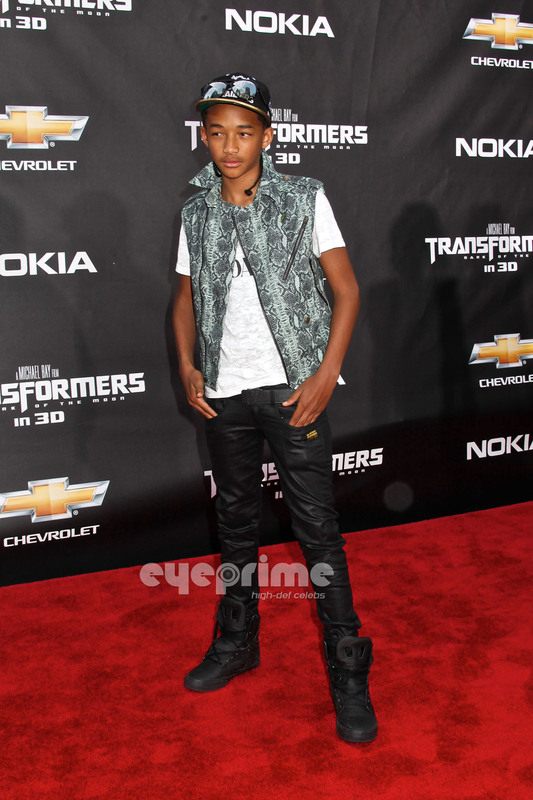 Willow & Jaden Smith: Transformers 3 Premiere in NY, Jun 28. HD Wallpaper and background images in the Jaden Smith club tagged: jaden jaden smith movie film red carpet williow 2011.